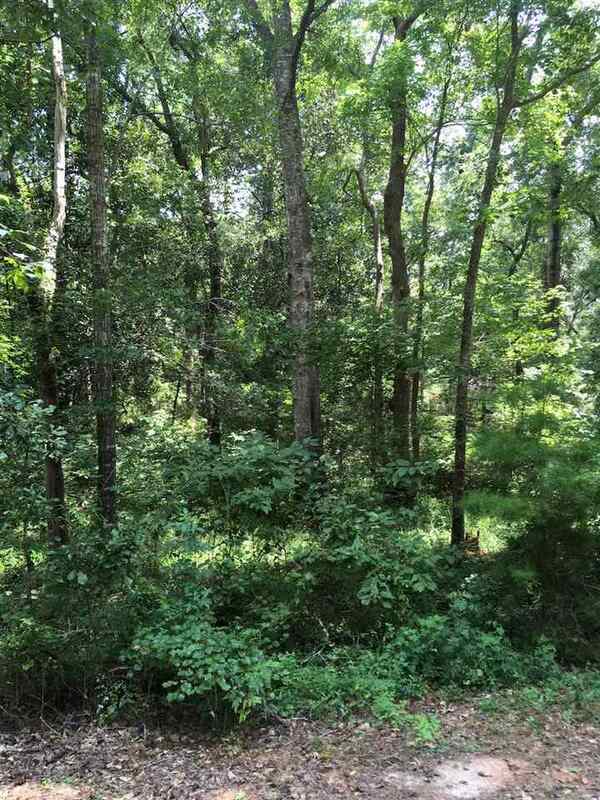 FANTASTIC HOMESITE in Northeast Tallahassee. SCHOOL ZONE: Hawks Rise, Deer Lake and Chiles. Large 1.75-acre homesite with beautiful, mature trees. Plenty of room for privacy, man-caves and she-sheds, gardens, etc...also, a large plantation sits across street for added privacy. *This is a builder-owned lot but builder has too many out-of-town projects and no time to build on this site. Building permits/architectural approvals included in the sales price. Just bring your builder and you are ready to start! Approved permits are for a 2200 heated square foot, 4 bedroom/3 bath, traditional one-story home with 2-car garage. Plan copies are available upon request.